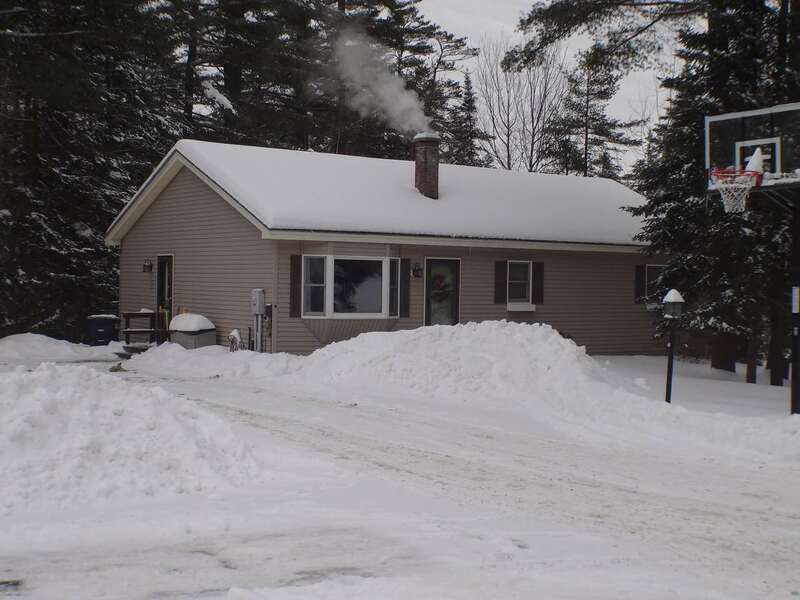 Here is a ranch home in a desirable neighborhood, easy access to I-93, on a public road with a paved driveway and did I mention walking distance to downtown? If it is location you are looking for, this home has that and more. One level living that has a master bedroom with a full bath, washer and dryer in the common full bathroom, huge living room and an eat-in kitchen. Perfect for someone who may be retiring, first time home buyers or a vacation home. Located just 30 minutes to Bretton Woods, 14 minutes to Cannon Mtn, and 9 minutes to Littleton Regional Hospital. Plus there are hiking trails right off your doorstep. Wait there is more, the basement has a finished family and bonus room on one half of it, that can be used for another bedroom, home theatre room or a play room with a view out the windows of wooded back yard. The other part of the basement is equipped with many shelves for ample storage, a bench shop and utility room.